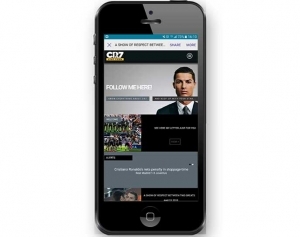 Stay updated with the latest changes in the African mobile industry. 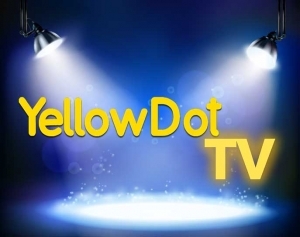 Johannesburg, South Africa, December 2017 – YellowDot wins prestigious MTN Award for most visited video content on the MTN network. 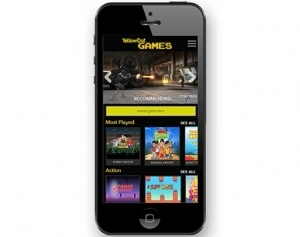 Johannesburg, South Africa, June 2017 – YellowDot, one of Africa’s fastest growing mobile VAS providers has launched YellowDot Games.